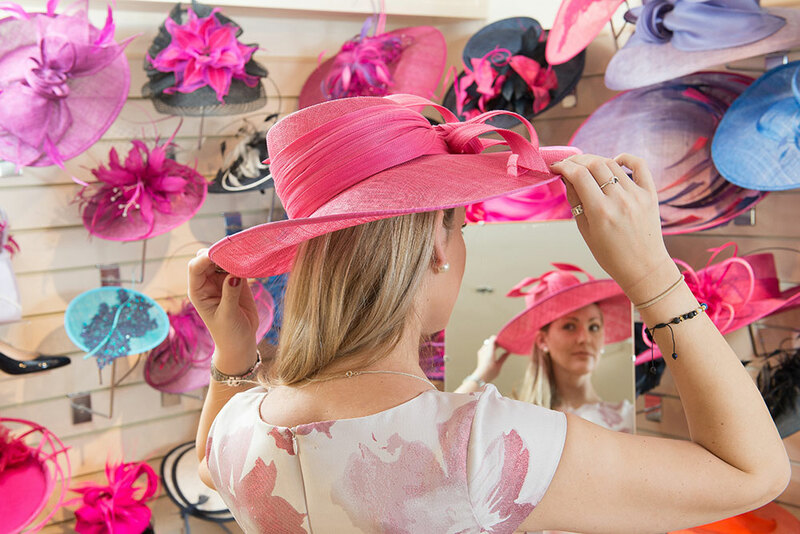 Our boutiques offer a friendly and relaxed atmosphere where ladies of all ages can enjoy the experience of finding their perfect hat. 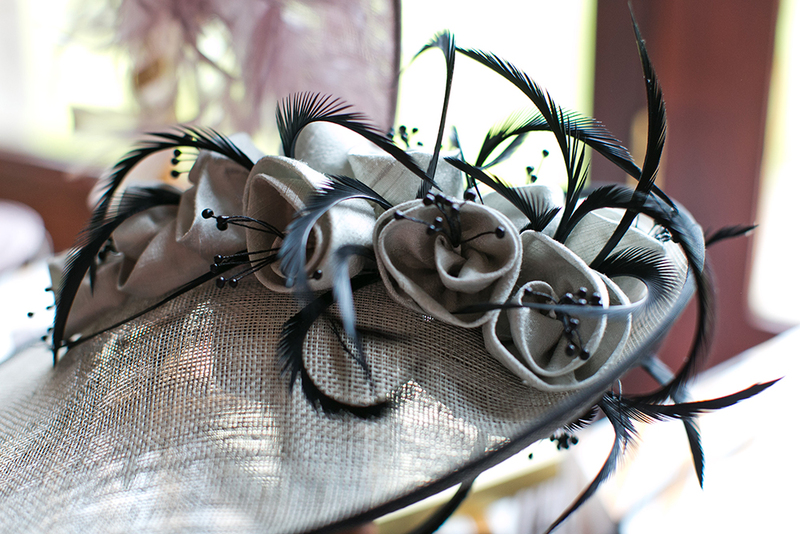 Hats are available in every shape and style imaginable for every occasion, from strong vibrant colours to the paler, shimmering shades. 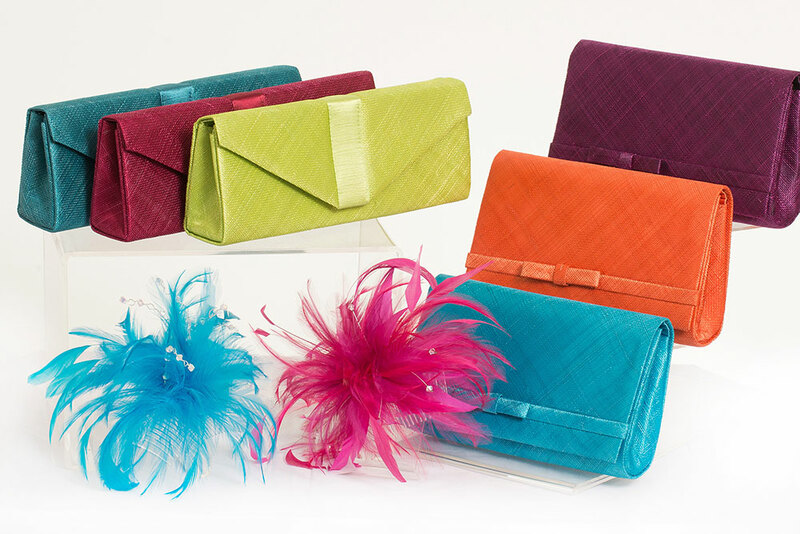 Our commitment to local industry ensure our hats are all hand-crafted by creative designers from specialist fabrics such as sinamay, Italian straws, dupion silks, Duchess satin, silk taffetas and to add depth to a simple shape they can be trimmed with feathers, quills, lace, silk organzas or Swarovski crystal.